I've uninstalled and installed once again TeXworks, the problem persist. I had before more general problem with the system, I thought I've resolved it with help of askubuntu, the thread is here: https://askubuntu.com/questions/28195/untrusted-packages-could-compromise-your-systems-security-appears-while-tryin, I don't know if there is any connection between those problems. Did you select pdfLaTeX next to the compilation button? The default in the TeXworks version in Ubuntu 10.04 is pdfTeX, which won't compile LaTeX documents. This is what I did and it worked on my Linux MINT. Then I installed TexMaker and it worked fine. Not the answer you're looking for? 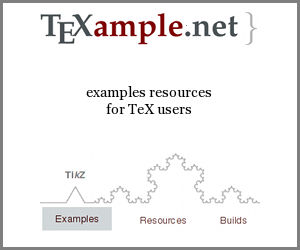 Browse other questions tagged compiling texworks or ask your own question.